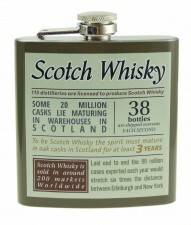 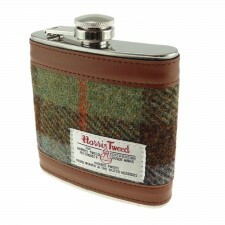 This hip flask holds 8 oz of your favourite drink for any event. 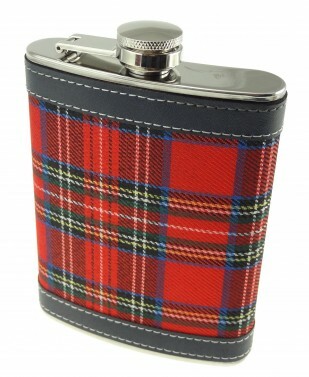 Features a secure hinged screw top lid to keep your drink safe. 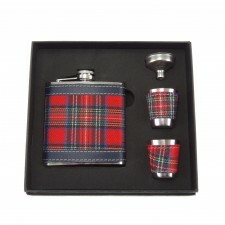 Glen Appin tartan hip flask which is ideal for storing your whisky when out and about.